When it comes to Justice League, it looks like a movie that is just going to truly solidify just how great Gal Gadot is as Wonder Woman. 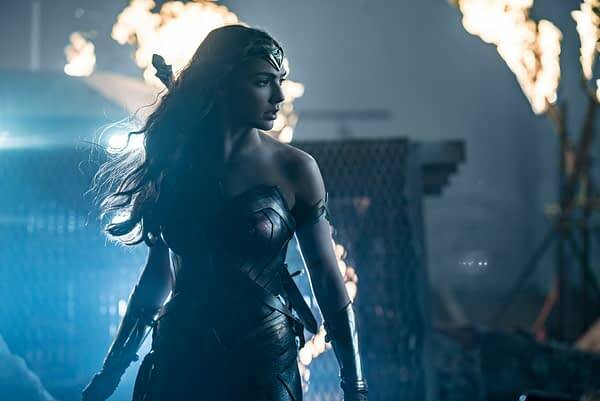 We know that the character has experienced the first retcon of the DC Extended Universe in that she was active between World War I and the present day, as opposed to what she said in Batman v Superman: Dawn of Justice. Gadot talked about that difference to the New Zealand Herald. Gadot knew how important the role was, but she never expected just how big of an impact it would have on her life. She’s now a role model for countless women and girls, and it’s a big responsibility. Now that we have a great DC film under our belt with Wonder Woman, it’s time to see if Justice League can stick the landing.